Black or African American individuals who provide dental services. 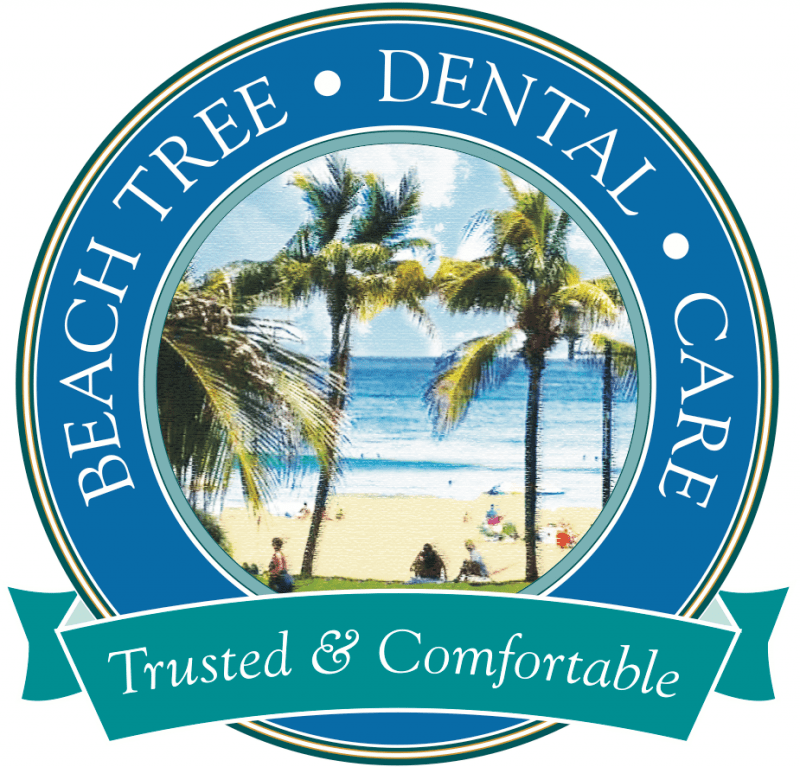 These services include cosmetic dental surgery, implants, crowns, molars, cavities and more. There are many Black dentist on our site for you to choose from.